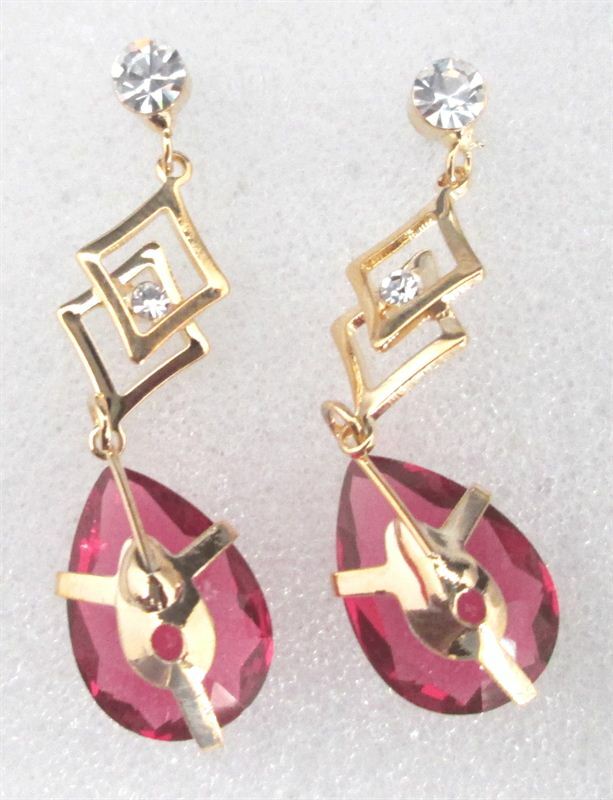 A pretty pair of dangler earrings adorned with red color stone. Add these cute pair of inspired earrings in your vanity today! Wear these with your casual attire and you are all set to go!